Nancy E. Gwinn has worked as the director of Smithsonian Libraries for the past 21 years. CHEVY CHASE, MD, August 28, 2018 — Marquis Who's Who, the world's premier publisher of biographical profiles, is proud to present Nancy E. Gwinn with the Albert Nelson Marquis Lifetime Achievement Award. 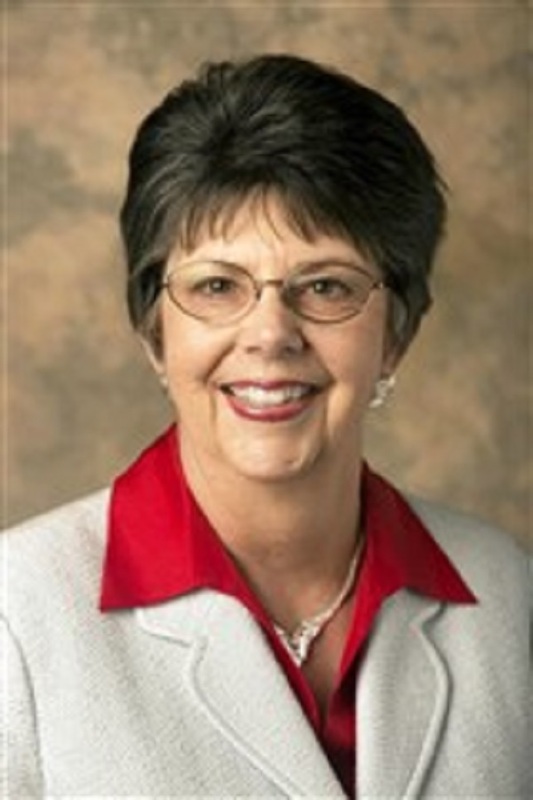 An accomplished listee, Nancy Gwinn celebrates many years' experience in her professional network, and has been noted for achievements, leadership qualities, and the credentials and successes she has accrued in her field. As in all Marquis Who's Who biographical volumes, individuals profiled are selected on the basis of current reference value. Factors such as position, noteworthy accomplishments, visibility, and prominence in a field are all taken into account during the selection process. Supported by 45 years of practiced experience, Dr. Gwinn has worked as the director of Smithsonian Libraries for the past 21 years. At the start of her career, she joined the Library of Congress and served as special recruit and senior reference librarian. Additionally, Dr. Gwinn gained valuable expertise through the Council on Library Resources, excelling as both information officer and program officer, and the Research Libraries Group, where she held the role of associate director for three years. Throughout her career, Dr. Gwinn has had the honor of being elected to various offices within the International Federation of Library Associations. She also served as the editor of “Preservation Microfilming: A Guide for Librarians and Archivists.” Due to the changing landscape within the industry, Dr. Gwinn stays ahead of the changes by maintaining affiliation with the American Library Association, the District of Columbia Library Association and the P.E.O. Sisterhood, through which she won the P.E.O. Scholar Award in 1993. A former consultant with the Association of Southeastern Research Libraries and the U.S. Agriculture Information network, Dr. Gwinn holds a Bachelor of Arts from the University of Wyoming, a Master of Arts in library science from the University of Michigan and a Doctor of Philosophy from the prestigious George Washington University. For her professional accomplishments, she was awarded an honorary doctorate from the University of Wyoming, where she also earned the Distinguished Alumnus Award. Additionally, she has received a fellowship from UCLA and the University of Michigan and been featured in Who's Who in America, Who's Who in the East and Who's Who of American Women. In the coming years, Dr. Gwinn hopes to experience continued success in her executive role. In recognition of outstanding contributions to her profession and the Marquis Who's Who community, Nancy E. Gwinn has been featured on the Albert Nelson Marquis Lifetime Achievement website. Please visit www.ltachievers.com for more information about this honor.